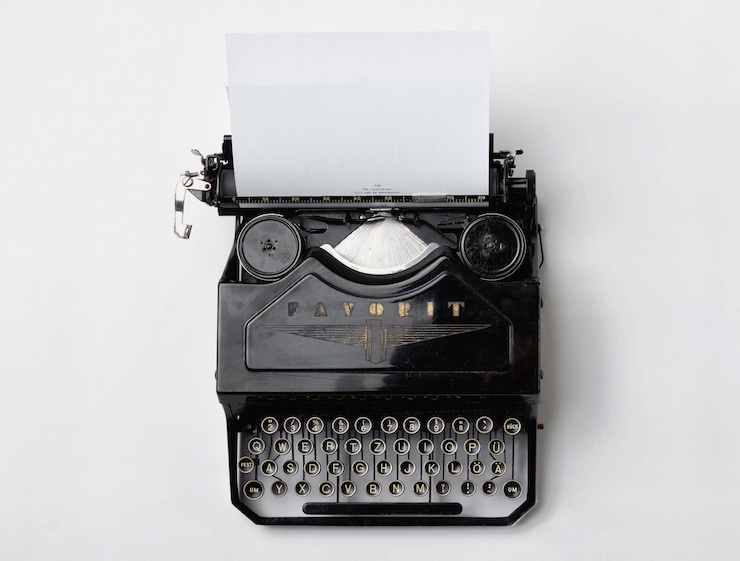 Creating a stellar media list is the first piece of a great PR plan or media relations strategy. Finding the people who have the audience you are trying to reach and knowing how to contact them is the first step in getting the media on your side. So, how do you create this media list? Let’s start at the beginning: keywords. Identify the significant key words or phrases that center around your topic, event or cause. If you don’t know your keywords, you’ll have one heck of a time identifying who your online influencers or potential media support are. Determining key words can be done organically through a brainstorming sessions or by using online tools. 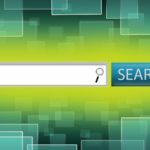 Try an online keyword analysis tool like find-keyword.com to help you establish what words in your text are repeated often. This tool will only show you what words are most used in your text; it will not suggest good ways to promote your topic if you have not already stumbled upon keywords. This online tool would be a good one to use once you have written your press release or have your written pitch ready to analyze. If you have already established your keywords, another great tool is Google Adwords which helps you find additional key words to support your cause. Just type in a word or phrase in the Keyword Tool and Google will then pull up related terms and statistics on how many times those key words and phrases are searched locally and globally. Once you have established your keywords you need to find the people for your media list who are having conversations around your topic areas. Klout and Wefollow are two such online tools to help you find online influencers. Klout: Klout is a tool that monitors social media accounts. It allows you to search for top influencers on specific topics. 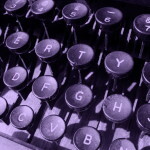 Use your keywords in the Klout search to find top influencers. Wefollow: Wefollow is a searchable Twitter directory that anyone can add his or her profile to and include keywords. That means the directory is also searchable by keywords. It is also broken out into categories such as bloggers, news and celebrities. Wefollow also allows you to narrow searchers by other criteria, like city, industry, most influential or number of followers. And don’t forget your own organic search. Utilize search engines or Twitter and Facebook searches to look up key words and online influencers. Tools are helpful, but sometimes a quick search organically is just as beneficial. Bloggers can be big time when it comes to spreading the word about your brand, cause or events. There are a number of blog directories out there that you can use as resources to find people blogging on your topics. You can use your keywords or search by their categories. Some directories are free and others you can pay to subscribe to. Examples include Technorati and Globe of Blogs. No matter what you are trying to promote, there is probably someone out there blogging about or reporting on it. 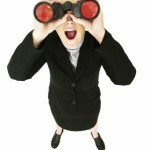 The first step in finding those people is narrowing down your keywords and using them to search online. I’ve given you my take—what other online tools do you find useful when using key words to build your media lists?